Deluxe, extended front. 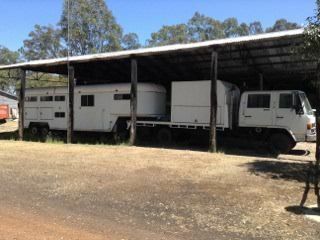 This was custom built for transporting stallions. Excellent Condition, first to see will buy.